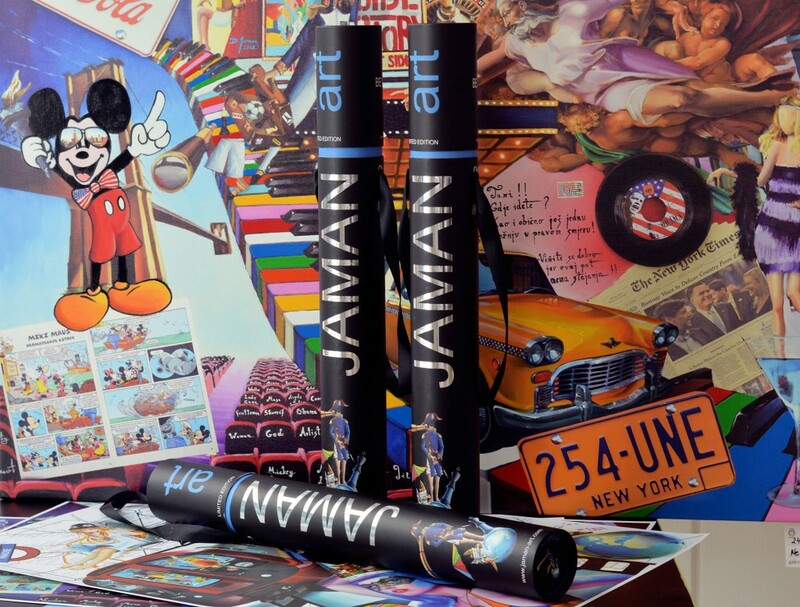 Jaman Art Center, alongside with Jaman gallery, is among the top 10 attractions in Split. With its innovative approach to art, the Center has become the irreplaceable location to visit for all art lovers as well as for all of those who want to enrich their visit to Split. 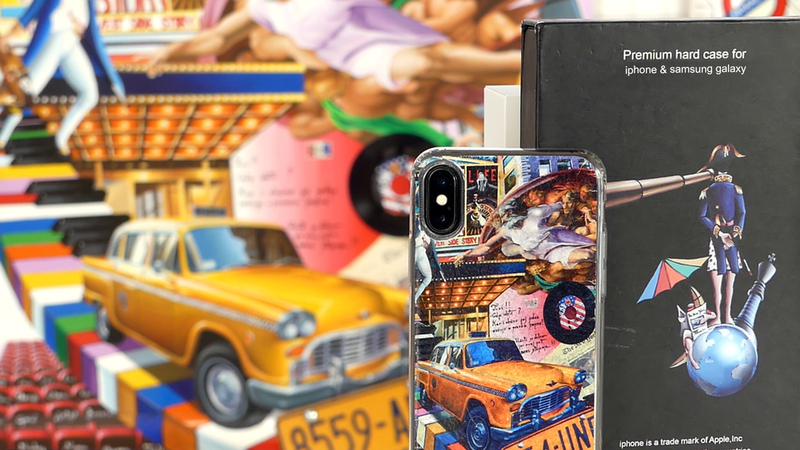 Beside original 3D paintings with prominent pop art features and vivid colors, here you can also find prints, canvas art, covers for iPhone and Samsung phones. We are also organizing guided tours of the gallery for groups of visitors - offering them a professional presentation of ideas and meanings behind each and every painting. We started with 3D canvas art prints. 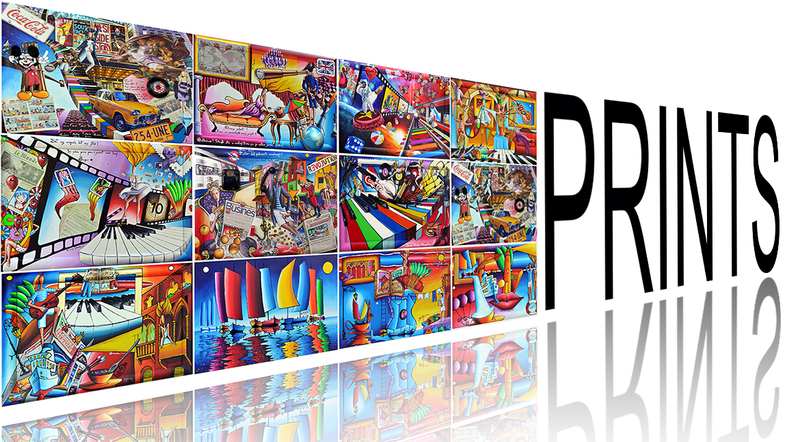 From now on you can choose any of these paintings like 3D canvas art. This canvas art prints are made on canvas in high resolution and later additionally painted so that you get an effect almost like the original painting. Each of these canvases got 4 cm depth so it doesn't need any frame. They come stretched on a wooden frame with hanger behind it and only what you need is hang the painting on the wall. From now on, we also have super stylish silicone cases for SAMSUNG GALAXY S9 and S+ models. You can choose between 9 different motifs that will decorate ​your mobile phone. 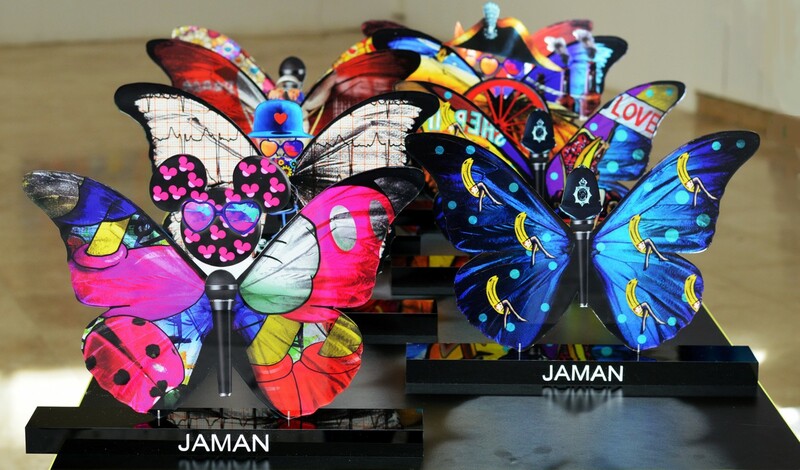 Each of the motifs is made according to the original Jaman paintings so the cases are truly authentic. 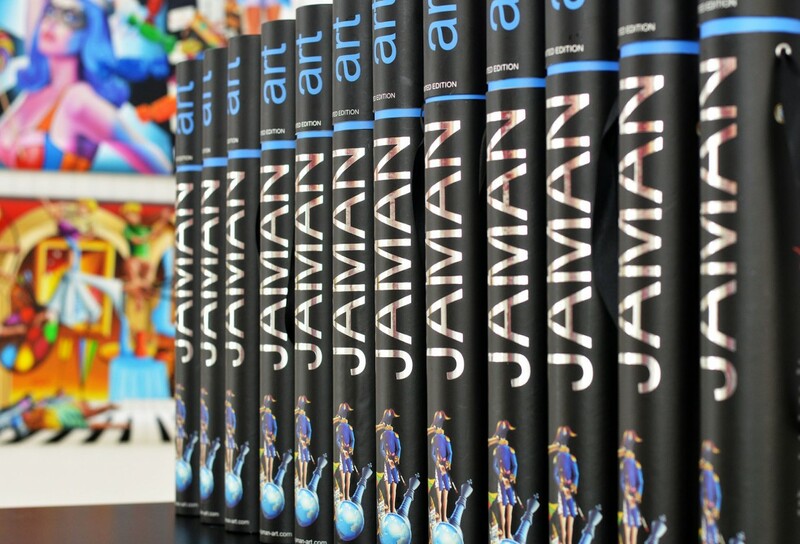 We've refreshed the look of our store so now it's similar to Jaman Art Center. There are still a few old bits remaining - check out our before and after photos! The Queen's Throne has arrived in Split! This armchair inspired REVOLUTION painting, so come by, have a seat, take a photo and become part of the painting itself! 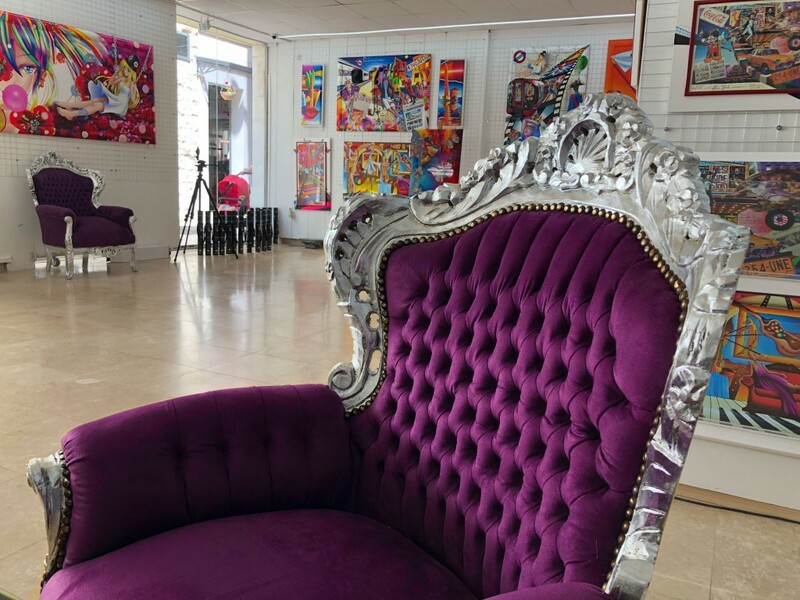 The Queen's Armchair is on loan to Jaman's Art Center. We've created another small surprise for you! Check it out here! From now on in our offer we got mobile phone cases for iphone 10 (iphone x) and samsung galaxy s9 and samsung galaxy s9+. In our offer, you can find posters and prints in 3 different sizes: 45 x 32 cm, 70 x 50 cm and 35 x 90 cm. Any other size is welcome to customize it. Besides art posters in our offer, we got canvas art. 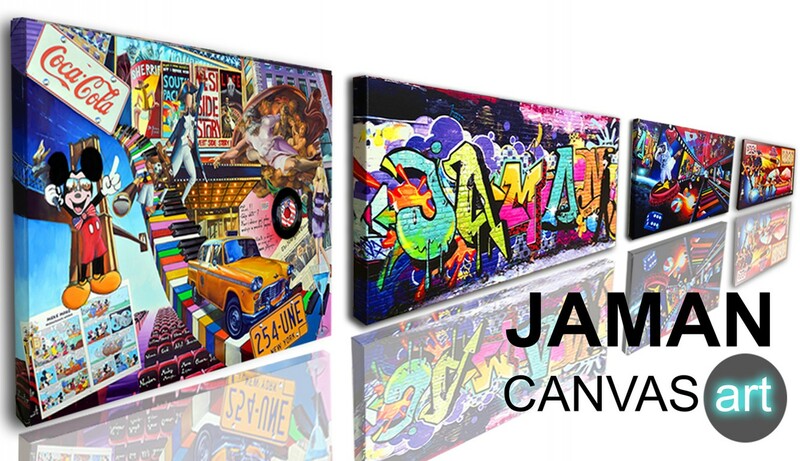 You can decorate your wall with our canvas art in few different sizes: 100 x 70 x 4 cm, 120 x 85 cm, 70 x 50 cm, 120 x 50 cm, 30 x 80 cm, 35 x 100 cm. 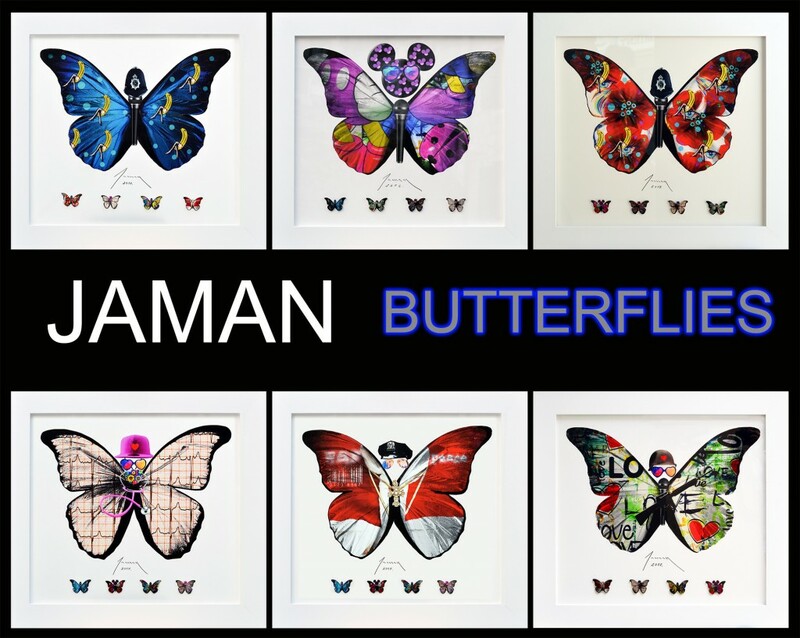 You can order your art in our poster online shop and canvas art online shop. 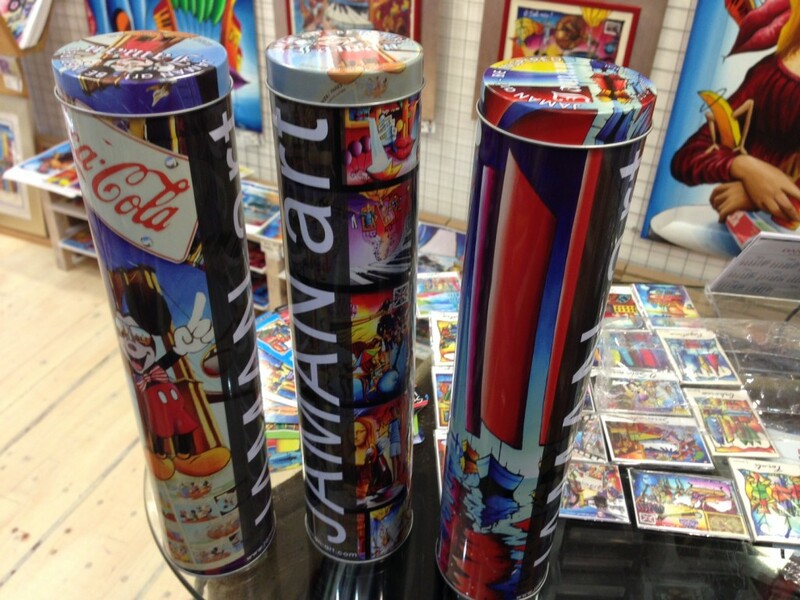 Tin tubes for posters size 45 x 32 cm. 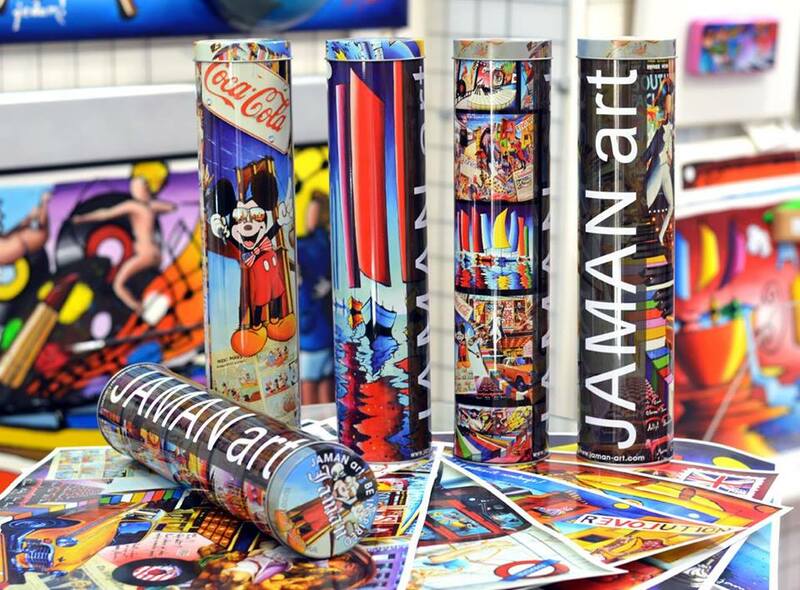 Tin tubes for posters size 45 x 32 cm. Painting "I LOVE YOU TOO" finally inside oldest norwegian brewery Aass. Today we host kindergarten "CVIT MEDITERANA". Children had creative task to make interpetation of painting "Mediteraneo". It was absolutely amazing! 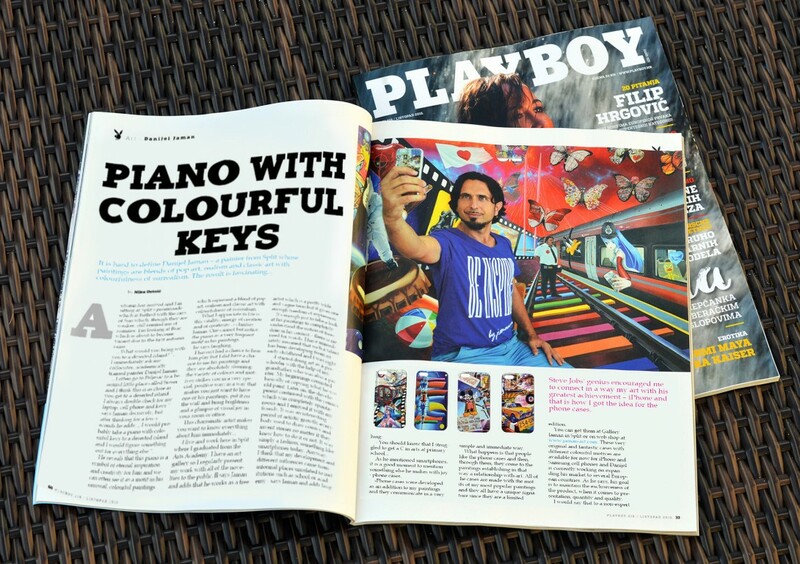 We had great interview with dalmatian most popular newspaper SLOBODNA DALMACIJA. October 27th '17 KINDERGARTEN "CVIT MEDITERANA"